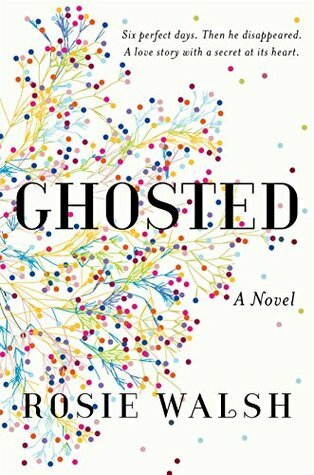 ‘Ghosted’ is where someone who has been in constant contact suddenly disappears. I thought I had this figured out within the first few chapters and I wondered what on earth could happen to fill the next hundred pages--but boy, oh boy! Quite a twist! Six perfect days. Then he disappeared. A love story with a secret at its heart. Sounds like a good book. I will add it to my list! !